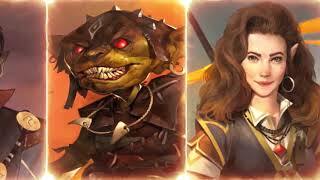 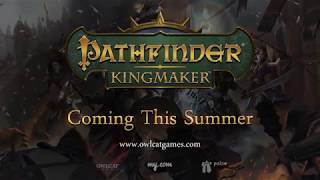 Pathfinder: Kingmaker - Now Available! 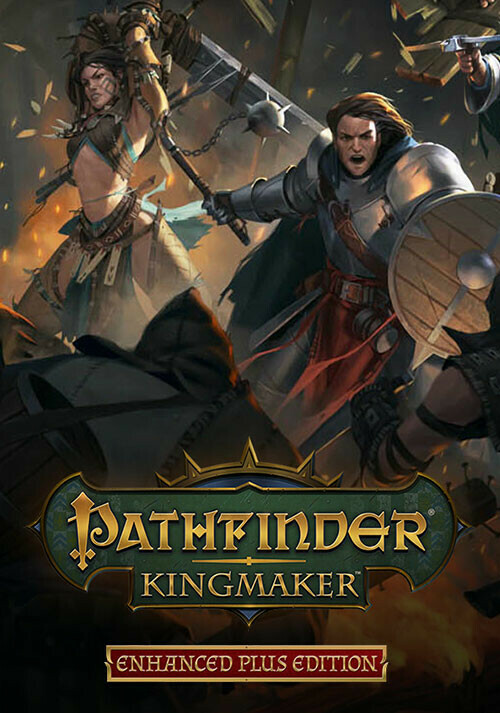 Buy Pathfinder: Kingmaker - Explorer Edition as a Steam Key. 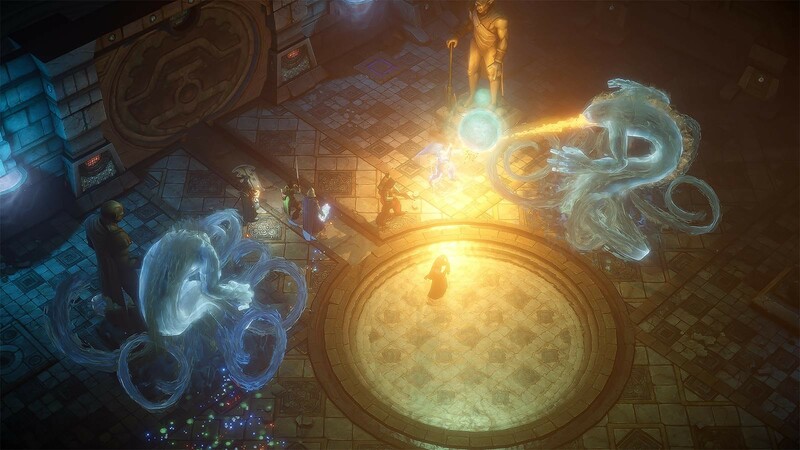 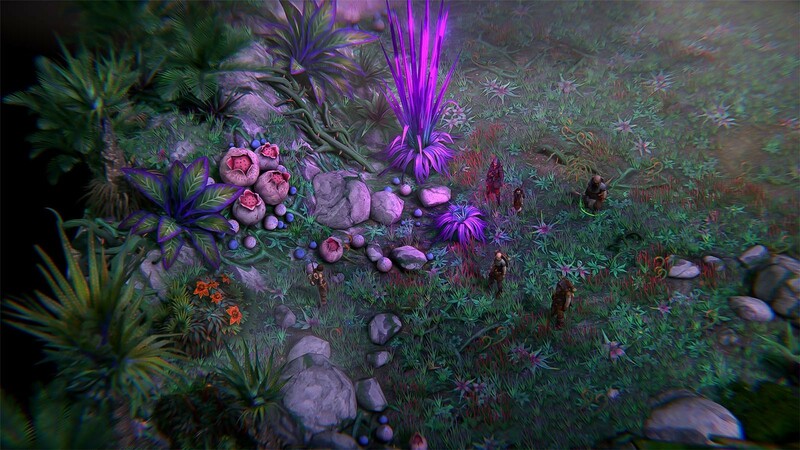 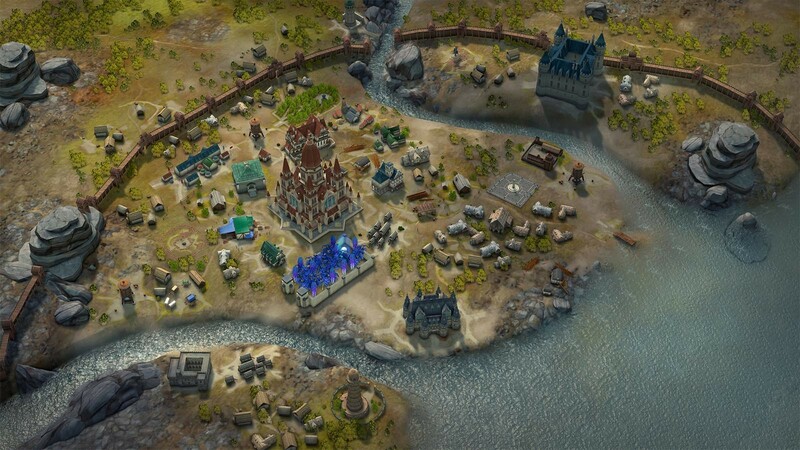 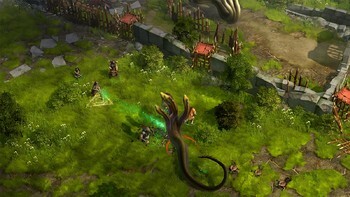 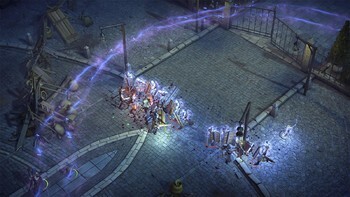 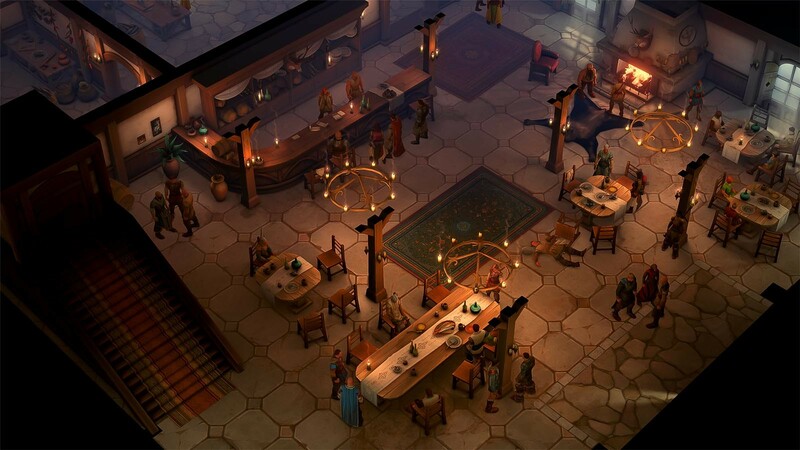 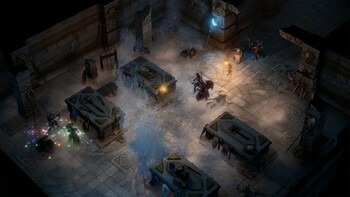 "PC gamers looking for the old time cRPG feeling can't go wrong with Pathfinder: Kingmaker. 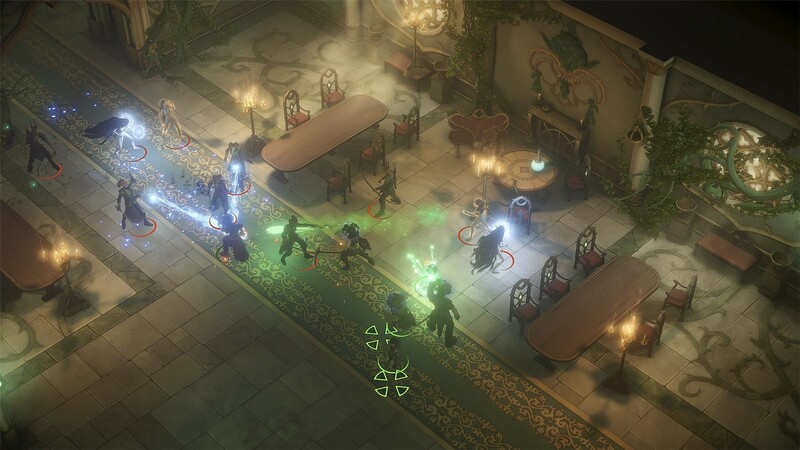 The presentation is beautiful, the writing is excellent, and the world offers just enough..."
"Pathfinder: Kingmaker is a huge game. 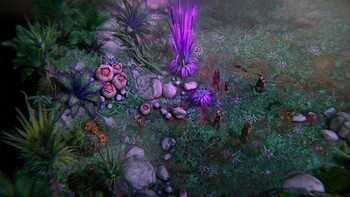 The depths of its mechanics seem to have no limit while the time spent playing it is equally eternal. 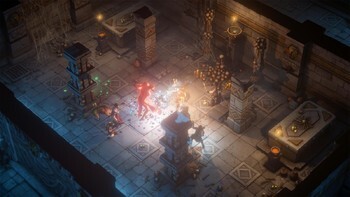 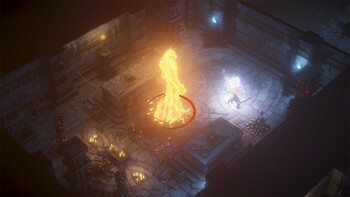 With complex rules and stripped back..."
"Pathfinder: Kingmaker is a breath of fresh air in a fairly stale RPG landscape. 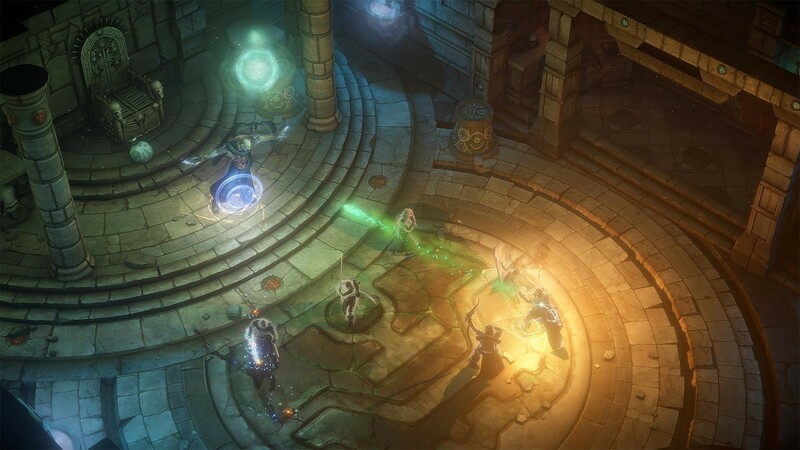 It takes some seriously bold risks, and they pay off for the right audience. If you're a fan of..."
Problems with Pathfinder: Kingmaker - Explorer Edition?